The endurance sports sector has grown steadily in recent years. According to IEG, investments in this sector have risen to $16.37. 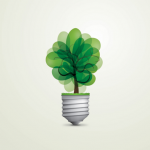 This offers many new opportunities for companies to jump on the bandwagon. But along with new opportunities new challenges have arisen. 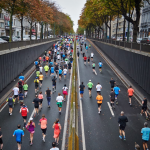 The competition for sponsors increased rapidly and it got harder and harder for race organizers to find the right sponsors for their event in the crowded market. 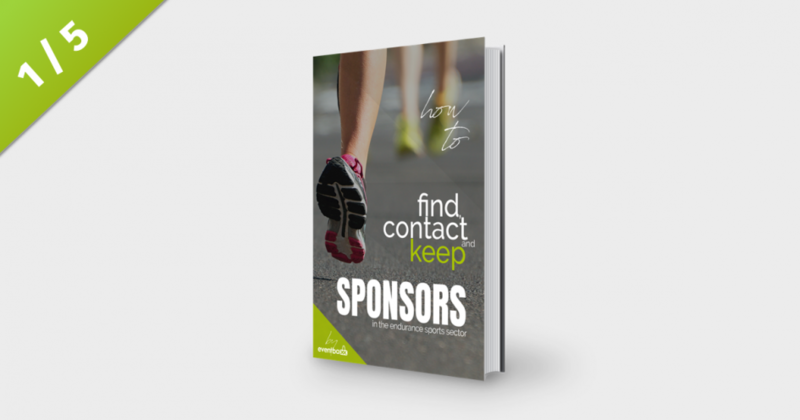 But don’t worry – this blog will provide you with helpful tips on how to find the right sponsors. 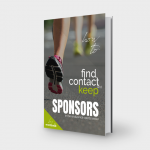 The first step on the journey to finding sponsors for your endurance event is to identify and create a list of suitable sponsors. The easiest way to do so is examining the sponsors that already collaborate with similar events in your area. You can be sure, that they are open for sponsorships and do not have to start from scratch when approaching them. Moreover, it is useful to develop a basic set of criteria to help you quickly assess each prospective sponsor. What these criteria are will depend on the nature and size of your event as well as multiple other factors such as your goals and organization style. When selecting the right sponsor, it is important to consider all company sizes. 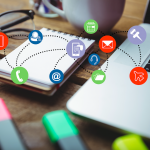 Large companies have a higher marketing and communication budget, they can distribute. Small and medium-sized companies, however, have the charm that they are rarely contacted and therefore have little competition. They might want to take advantage of the opportunity to expand their target groups and possibly use low-cost advertising media. 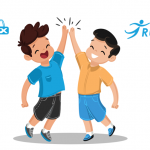 In addition to the right size of the company, the right contact person is also a decisive component. Especially with large companies, the wrong contact can lead to your request not being passed on. Take your time to find the right contact person. Should you nevertheless end up with the wrong contact person, identify the decision-maker (name, position, telephone number and e-mail address) at the first contact. The goal should always be to make an appointment by phone or in person in order to convince the contact person personally. On the one hand you build up a personal relationship with the potential sponsor, on the other hand, it is more difficult for most people to say “no”. After gathering all these information, you are well prepared to set up a list of all potential sponsors. Be sure to rank them according to both, deal volume and probability of closure to have a guideline whom to approach first. Additionally, it can be helpful to assign them to different phases to keep track of the current state of the negotiations. Once it is set up, you can narrow down your list of prospective sponsors dramatically by deciding what your minimum and maximum ‘buy-in’ is. Understanding the scale of the companies will also help you tailor your pitch. Larger companies will have a more systematic approach to dealing with sponsorship pitches, while smaller business owners may need to be walked through the logic of a sponsorship deal step-by-step. This is where understanding exactly what sponsors want becomes so vital to tailoring each individual pitch. 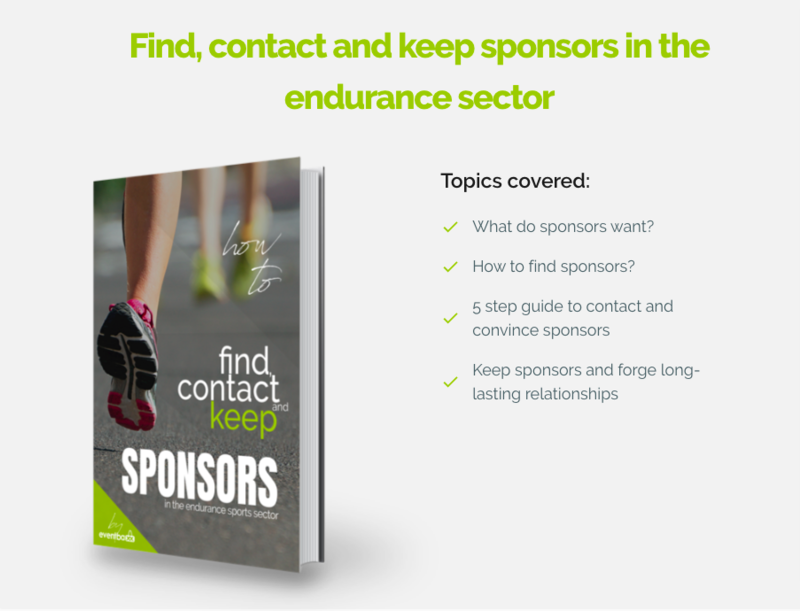 You will find further valuable tips in our eBook on “How to find, contact and keep sponsors in the endurance sector” Download your free copy now!